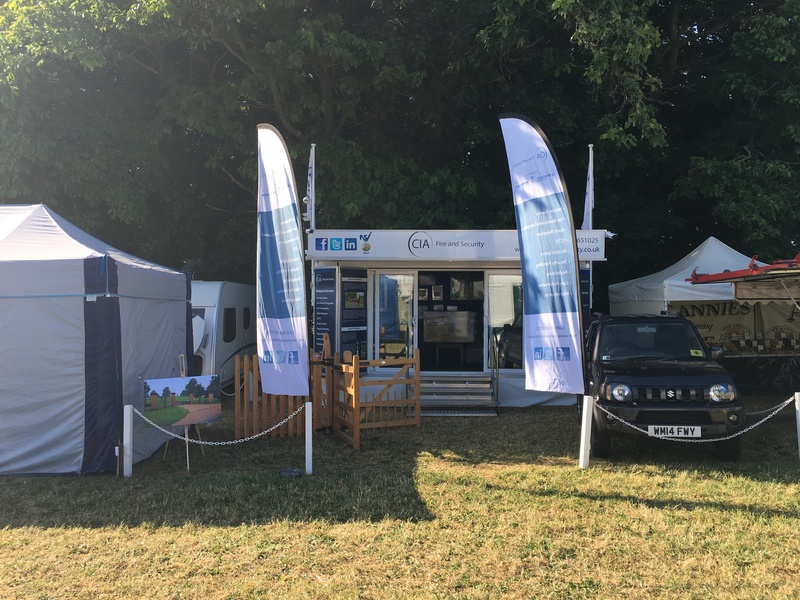 For many years we have proudly supported The Cotswold Show and Food Festival with this year being no exception. We’re set up on stand GN2 and would love to see you there! With a selection of drinks and nibbles please feel free to pop by and have a chat. We’ll have a big selection of our products to show you and can chat to you about any of your security questions. The sun is set to shine both days and even though the football will be in most people’s minds on Saturday there’s no excuse not to come along as the whole match will be on a big screen in the arena! To view our full range of products and services please click here.